1. Will the baby be a boy or girl? 5. 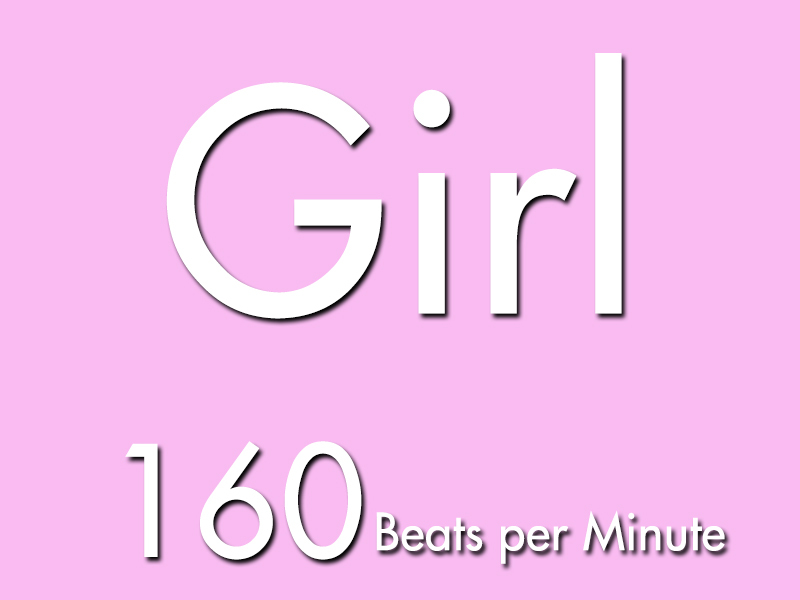 Write an inequality to describe the conditions needed for a girl. 6. Write an inequality to describe the conditions needed for a boy. 7. 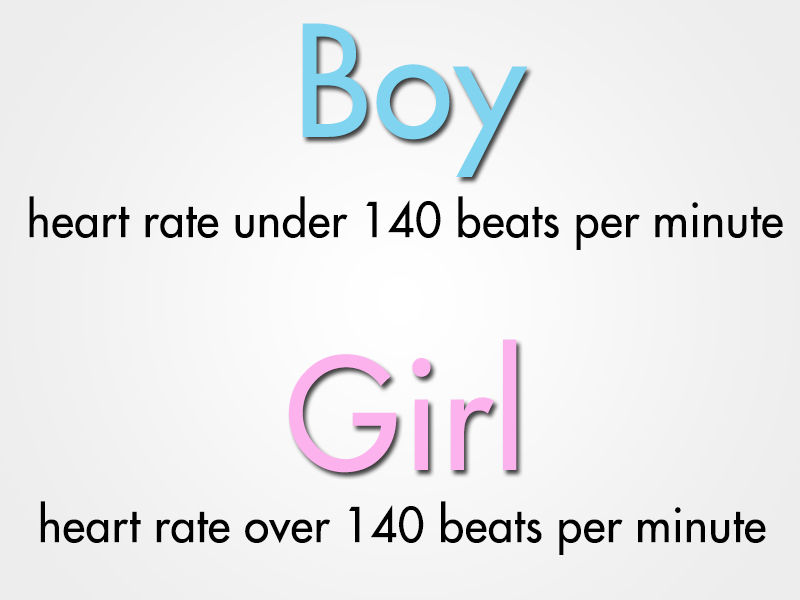 What would happen if the baby had a heartbeat of exactly 140 beats per minute?